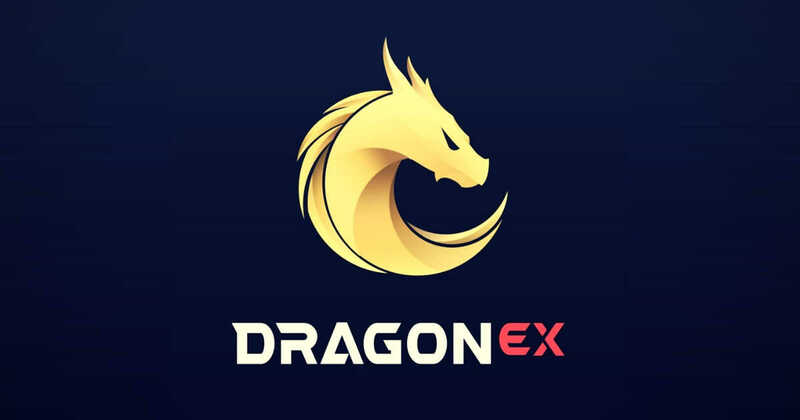 The Singapore-based cryptocurrency exchange DragonEx is experiencing problems. According to its official Telegram channel, the hackers managed to steal funds from the exchange. The attack occurred on March 24th 2019 when the exchange took its servers offline. Initially, it claimed that the platform is experiencing maintenance issues. Subsequently, it revealed the real deal and stated that it has partially retrieved funds. Besides, its representatives immediately informed several judicial administrations about this cybercrime case, including Estonia, Thailand, Singapore, Hong Kong, etc. The latest update from the admin reads that the Hong Kong Cyber Security and Technology Crime Investigation Bureau has set up a special investigation team to investigate the case. The excahnge also thanked other trading platforms and thanked exchanges like Coinbene, Gate, Bitmart, OKex, Huobi, Binance, Bittrex, Bitforex for their support. Hacking is not a novelty in the crypto world. In 2018, Altcoinbuzz reported that MyEtherWallet alone neutralizes close to 40 attacks per day. Three major exchanges, including Bithumb, Bancor, Coincheck were hacked causing damage to millions of users. Moreover, hackers managed to steal $200,000 from a ‘League of Legends’ star. With that said, it is important to stay safe in the crypto world. Here is how.